In marketing and business intelligence, A/B testing is jargon for a randomized experiment with two variables. These are the control and treatment of an experiment. In eCommerce terms, the goal is to identify changes to web pages that increase or maximize conversion rates. This is an extremely useful feature that AmeriCommerce online stores is able to take advantage of. Before we begin, you'll want to sign up with Google Analytics. You also need an understanding of how to apply page specific layouts. 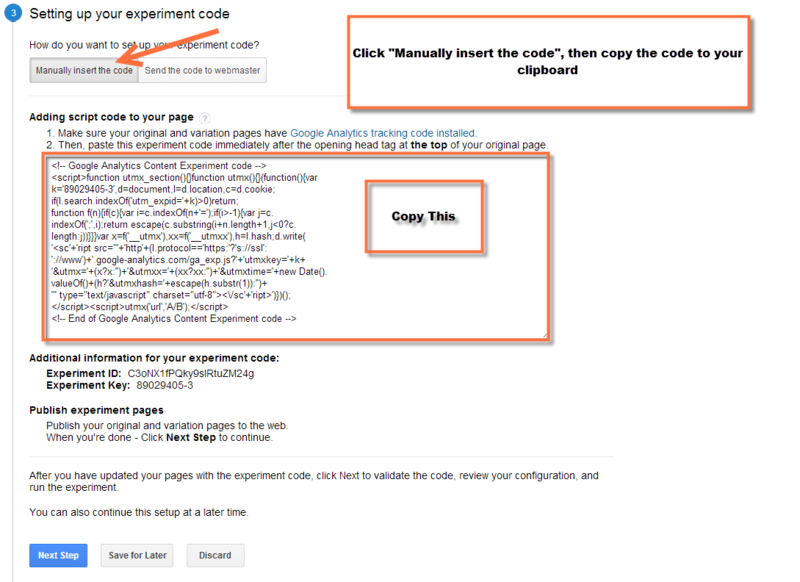 To begin, navigate to the experiments section in Google, located under the Behavior section of Google Analytics. After navigating to the experiments page, click "Create Experiment". A new window appears that lets you set up your objectives for the experiment. Here you will to set the objective as Pageviews, and choose whatever percentage of customers to test. 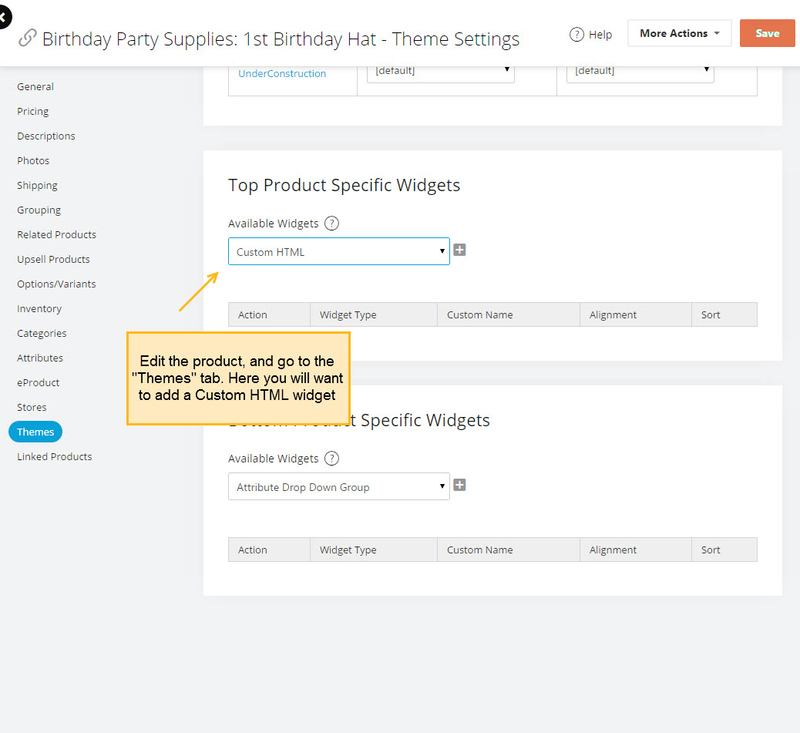 Before we move further, you will want to create two different product groups, that have the same item in both groups. The original item also needs to be set to hidden. Each layout you want to test needs to be applied to the separate product groups. It is also recommended to only test two products at a time. After setting up the objectives, you will be on the "Configure your experiment" screen. This is where you set up the URL's for the different items. Copy the URL's for the test items to each box, and ensure that you give it a label. 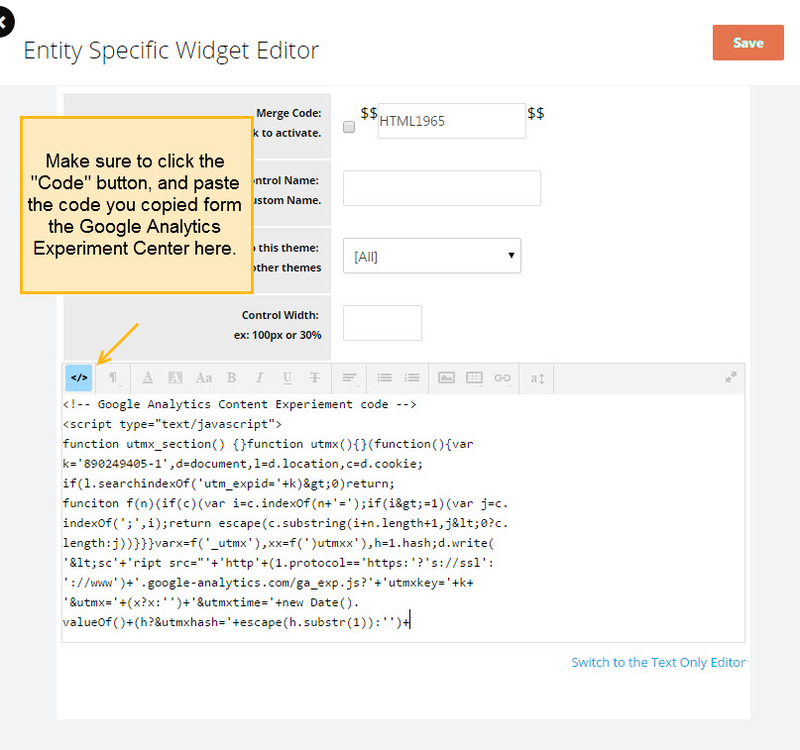 You will want to insert the code into the Custom HTML widget. Duplicate this for all products in the test. At this point, you can start the experiment. Now its time to sit back, and wait for the results to come pouring in. 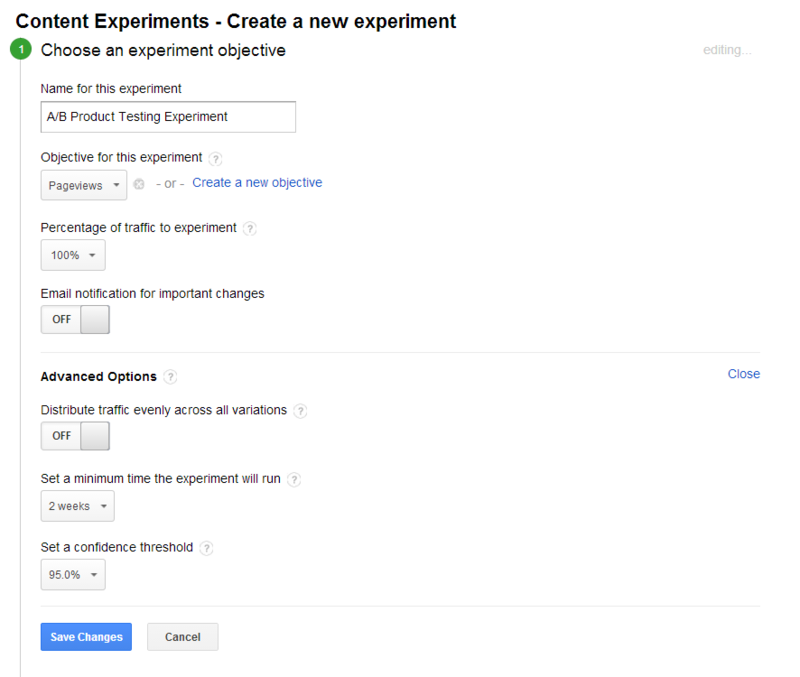 To check the status, log in to Google Analytics, and browse to the experiments tab to see the results of your test. But how do you create a "B" page without having to create an entirely different product? We track our inventory, so creating another product doesn't quite do it for our situation. I was thinking maybe making the "B" page have an adcode (?a=Bpage) and then using IF sessionAdCode=Bpage I would display the additional content. But that IF statement doesn't seem to work, and I couldn't find a way to change the price on the product details page for those on that Bpage adcode. The other way is making a new page. And then displaying a product list with the product you want split tested. That way you can set the price in the widget.